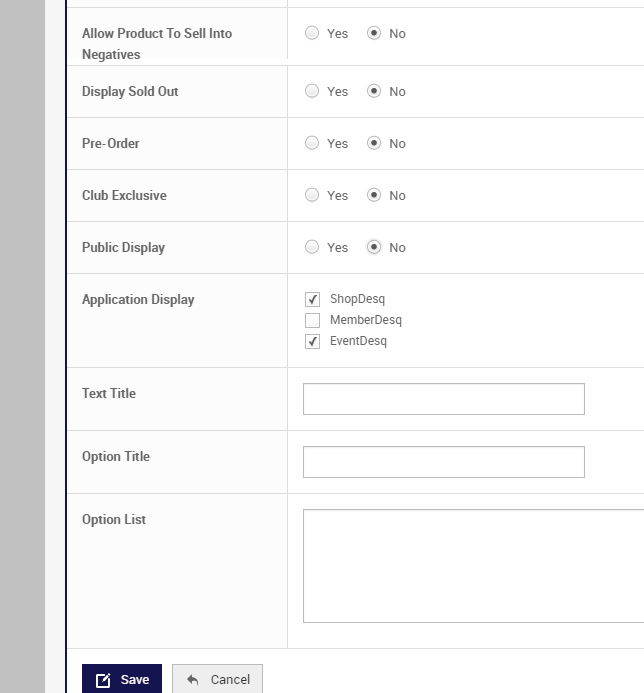 In the console you have the ability to create Products that are only available once a Member has logged in. This is on the Detail Tab when you edit/create the product. Once a customer logs in, the products will appear in the category you have assigned them to.